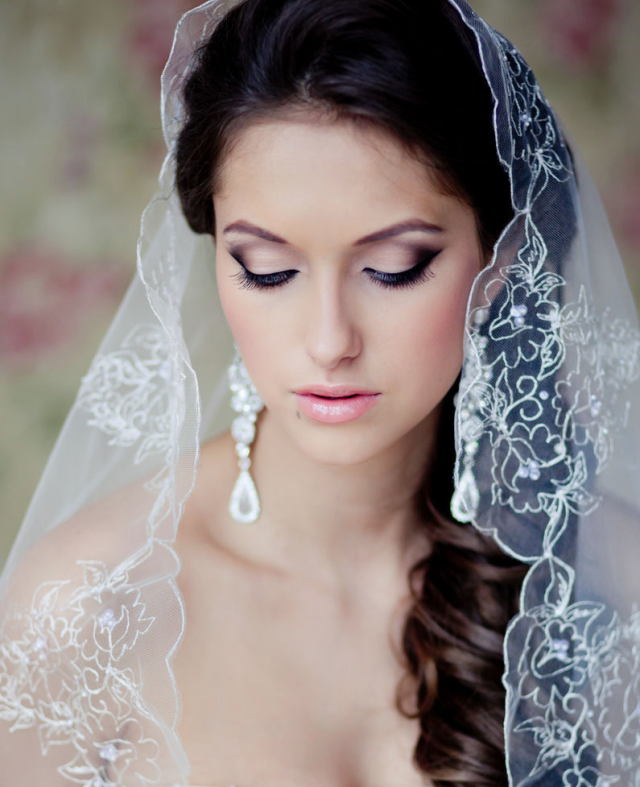 For all the girls to be brides, I would like to showcase you a beautiful collection of bridal makeup ideas that will give you a eye catching look on that “big day”. As we all know, the stunning wedding dress is of the most significance for the wedding look. But we still need a right makeup and hairstyle to complete the entire style. 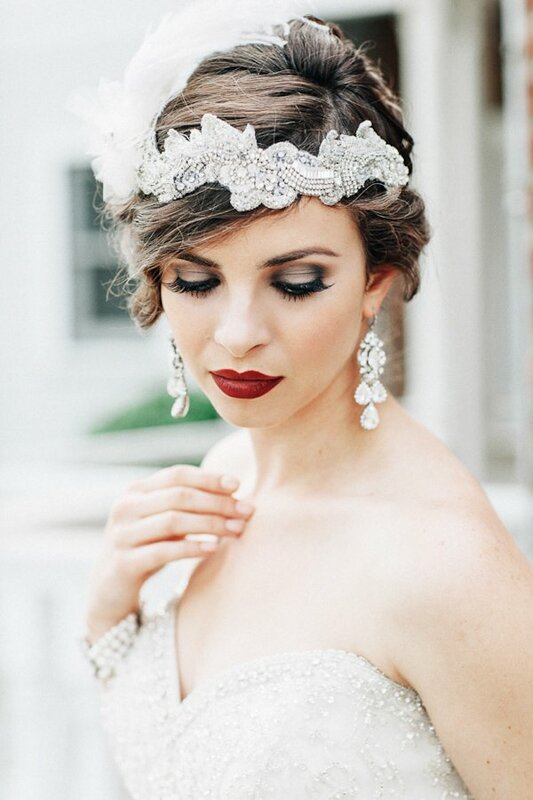 Let’s take a look at flawless bridal makeup with our ideas below!